LAST OF IT'S KIND! 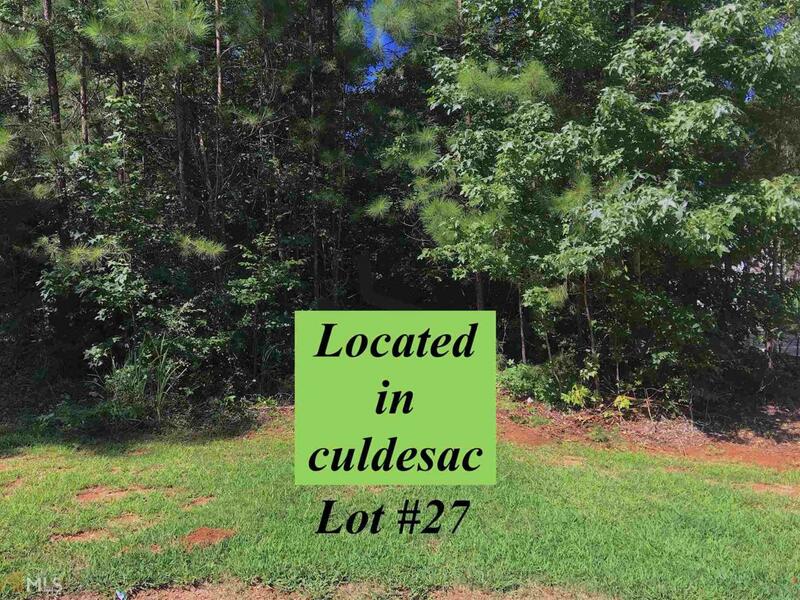 1.62 acre lot with a variety of mature hardwood trees is in the last of the large-lot subdivisions! Here you won't be jammed up next to your neighbor who can hear your every word. 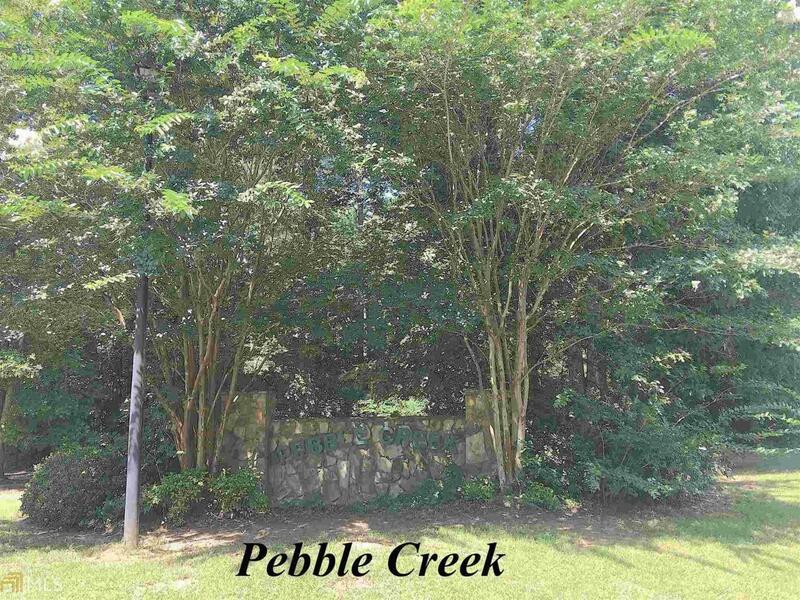 If you want to live where the homes are all on large lots, are well-kept and situated on sites with character, trees and privacy then come out to Pebble Creek. This is 1 of 3 lots left. Buy them all and let's talk DISCOUNT! Call for the soil analysis and plat. There's a very homeowner friendly HOA and the dues are only $25.00/year! This is a small, quiet neighborhood only a few miles from Lake Jackson.